Glass West offers many different repair services for Dixon from window screens to showers doors, but the bread and butter of our Dixon service has been, and will remain our window repair Dixon service. Our Window Repair Dixon Service is legendary for being consistent, quick and friendly. We strive to provide the highest quality Dixon window replacement and window repair that you can find. 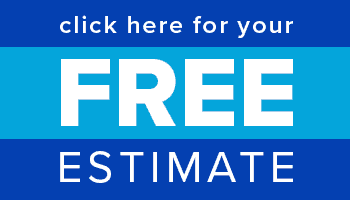 Call our Dixon window glass repair specialists today or get a free estimate online. 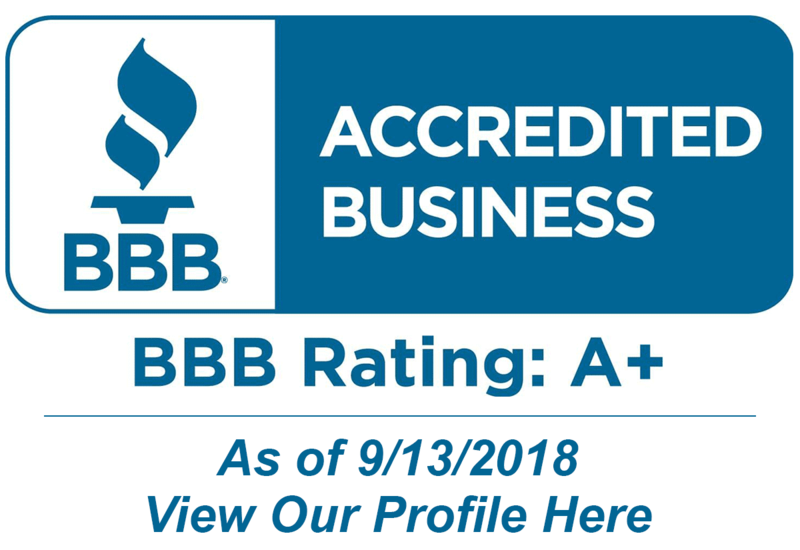 A+ From Better Business Bureau for our Window Repair Dixon Service! Glass West offers the highest standard of quality for window repair service, and the most trusted window replacements that are built to last, and come with the best warranties in the industry. 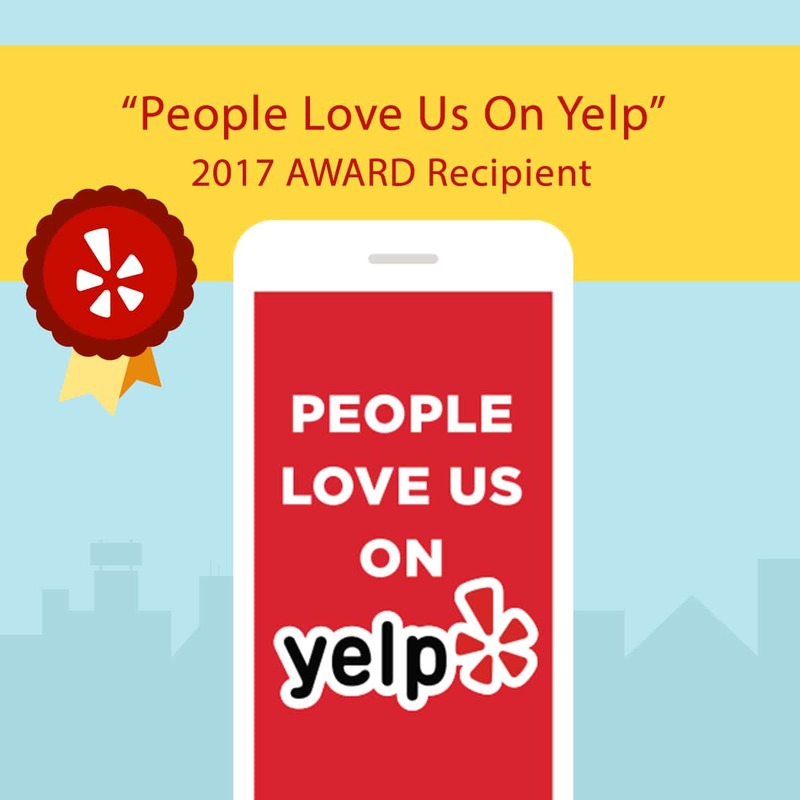 We built our reputation on great customer service, and at Glass West Inc, we take pride in maintaining a positive working relationship with all of our Dixon window repair customers. We believe this has solidified our excellent reputation for window repair Dixon, Ca service. Glass West’s Dixon, Ca window repairmen are very skilled in the work that they do, and they have been trained to handle many different types of Window Repairs in Dixon. Dixon residents Matt and Mark Cooley, owners of Cool Patch Pumpkins, currently hold the Guinness World Record for “largest maze, temporary corn/crop maze”. The maze measured 163,853.83 m² or 40.489 acres. In 2012, Cool Patch Pumpkins broke its own record with a 53 acre maze. Dixon had a name change when the California Pacific Railroad tracks were almost finished and a train station was needed. At this time Dickson donated 10 acres of his land for the depot and a city to be named after himself – Dicksonville. The first rail shipment of merchandise arrived in 1872 mistakenly addressed to “Dixon” and that spelling stuck. In 1874, after nearly a 2-year push to have the town named Dicksonville, needless to say, the county recorder filed with the name Dixon on the new maps, stating it was simpler.